Alonzo James Whiteman was born in 1860 in Dansville, New York, to parents of considerable wealth. 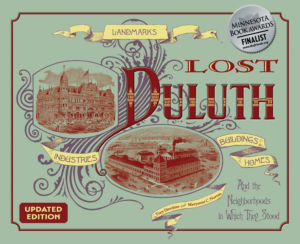 In 1881, after he had graduated law school, his father sent him to Duluth to manage the family’s timber interests. In Duluth he took a job as a teller at the Bell and Eyster Bank for a year before starting his own business buying and selling timber property. He married Julia Nettleton, daughter of a prominent Duluth pioneer family, and at age twenty-six the popular young attorney represented Duluth as its Minnesota State Senator. After his later reelection, his father presented him with a gift of $1.5 million (well over $35 million today). In 1892, after a narrow defeat in a run for Congress, Whiteman was named a delegate for the Democratic national convention, where he was instrumental in helping Grover Cleveland win the party’s nomination. He hoped to parlay those efforts into an ambassadorship. But Whiteman had a darker side. A skilled forger of signatures, Whiteman would become known as “Jim the Penman.” While he became a successful timberman and the president of two banks, Whiteman also developed a taste for poker and the stock market, both of which he played poorly. During one night at the Duluth City Club, Whiteman lost fifteen straight hands trying to fill flushes, losing over $500 each hand. His entire fortune was wiped out when he invested in Joseph Leiber’s failed 1898 plan to corner the Chicago Wheat Market. 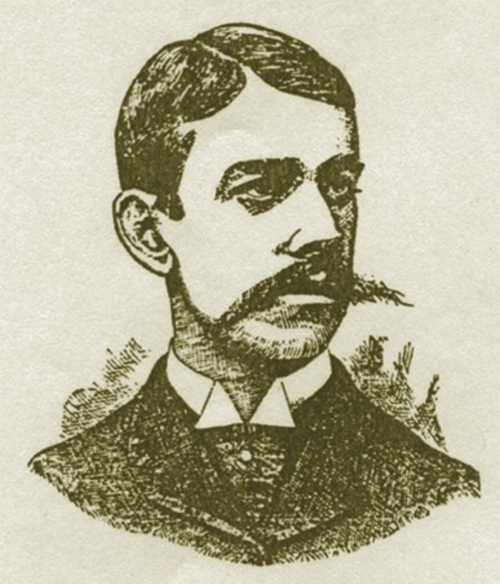 After he and his partner R. B. Knox were caught cheating at a Duluth City Club card game, he skipped town for New York, where he fell in with Knox’s gang of criminals and began forging checks and carrying out various confidence schemes throughout the eastern half of the United States. A known and wanted man, Whiteman long eluded prison despite several arrests. In 1904 he famously escaped the Pinkerton Detectives by diving out a window of a moving train, but they caught up with him just a few weeks later at his parent’s home. He spent eight years in a New York prison, emerged a broken man, and turned back to his criminal ways. From 1917 to 1919 he served two years in the Atlanta Penitentiary for “violating federal statutes.” After his release Whiteman lived his last years in a poor house in Dansville. After Whiteman left Duluth, Julia Nettleton moved to Washington state where she obtained a divorce and remarried.